A visual feast of illustrated poems! 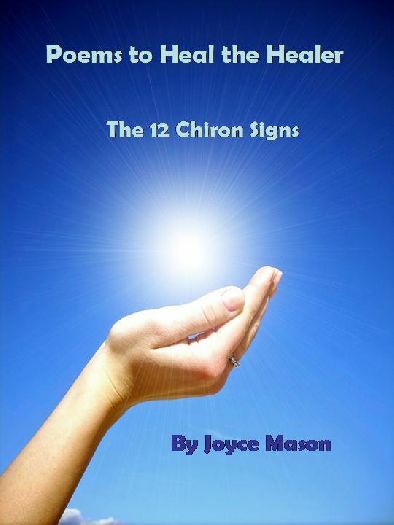 Spans the arc of wounding to healing and wholeness experienced in the style of each Chiron sign. Poems to Heal the Healer is a visual feast of poems for each Chiron sign. Designed to help you meditate and drink in your healing journey to wholeness, each poem is designed as a stand-alone suitable for framing for ongoing inspiration.